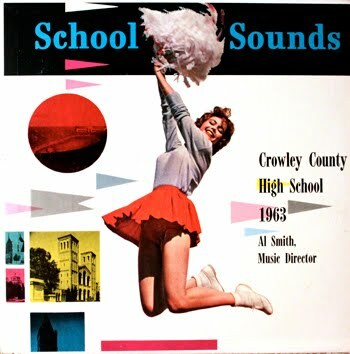 As school starts up around the region, I thought I would pull out this little 10" red vinyl find from Crowley County High School, Ordway (1963). 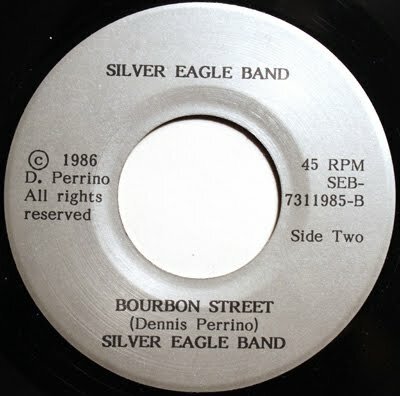 The disc was produced by the prolific Century Custom label, which would go on to issue hundreds of similar recordings for local high schools and colleges throughout the country. 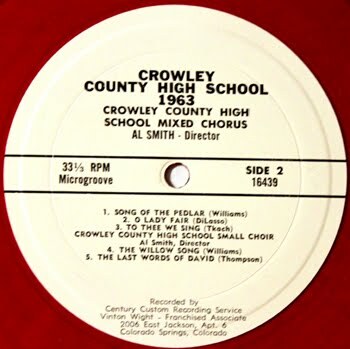 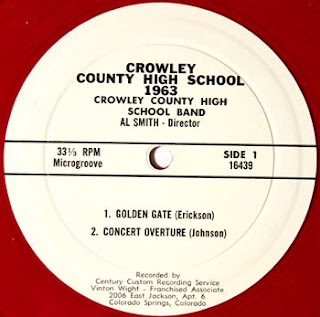 The Crowley High record was one of the first Colorado efforts by the label, having earlier produced Western State College of Colorado: Twenty-Eighth Annual Gunnison Music Camp (1961). 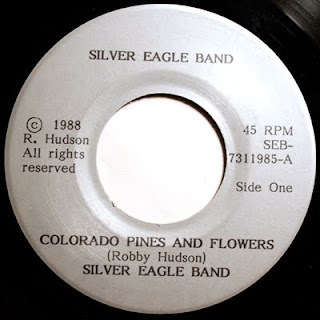 In 1965 the label produced El Testamento - Spanish Folk Music of Northern New Mexico and Southern Colorado (Century Custom Records 22376), and later Duermete Nino (Custom 39908) for Alex J. Chávez (see the story here). 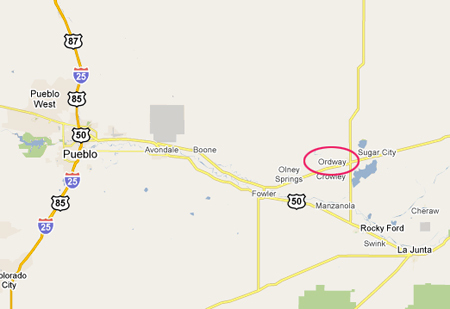 Ordway sits about an hour due east of Pueblo. Once a major sugar beet processing center, it's now home to the Arkansas Valley Correctional Facility. 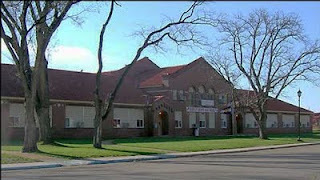 The prison opened in 1986 and houses 1,007 medium custody inmates. 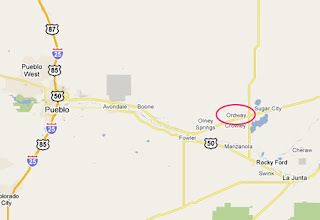 Crowley County High School, Ordway, CO.